The library is named after William Warren, who is the author of many books including The Unsolved Mystery, the biography of Jim Thompson. William Warren, was born in Georgia in United States, but settled in Bangkok over 50 years ago. He served as lecturer at Chulalongkorn University for 30 years and has written numerous articles and books about art, culture, architecture, and landscape gardening in Thailand and Southeast Asia. William Warren knew Jim Thompson personally and his writings are a key source of information about the amazing story of this American who helped revive the silk industry in Thailand. The James H.W. Thompson Foundation has named the library after William Warren in appreciationfor his ongoing dedication to educate others about Jim Thompson’s life and accomplishments. 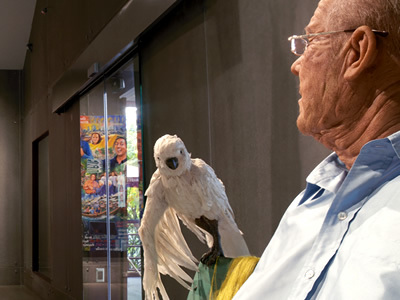 William Warren Library provides books, magazines and DVDs that are related to the life of Jim Thompson, including his interest in architecture, arts,culture, design, travel, antiques, painting, and sculpture. A major interest of Jim Thompson was textiles, which served as the core of inspiration for the founding of Jim Thompson Thai Silk Company. The Foundation’s main mission is to operate the Jim Thompson House as a museum which is open to the general public. 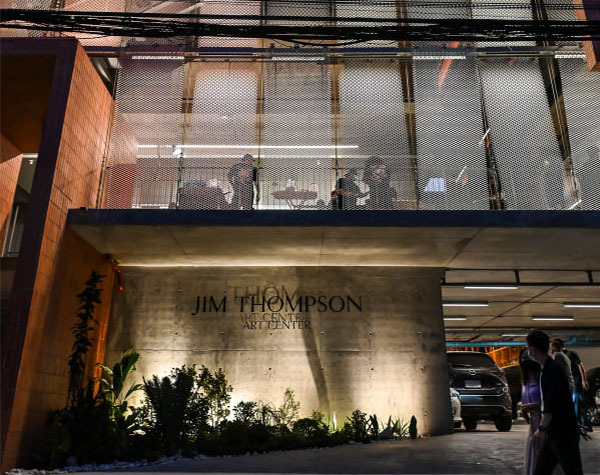 In addition, the Foundation operates the Jim Thompson Art Center, located in the same compound. This venue is used for temporary three month exhibitions on textiles, cultural topics and contemporary art. 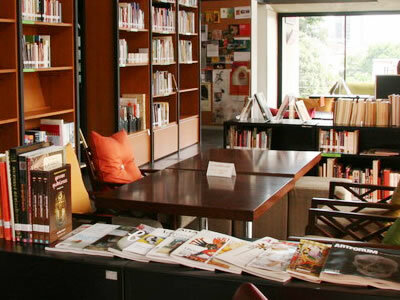 The library also provides books, magazines, research and catalogues about art exhibitions,as well as hosting others activities, such as lectures and workshops. Members are allowed to borrow general books, William Warren Collection, Jim Thompson/The James H. W. Thompson Foundation Publications, Art Exhibition Catalogue and Contemporary Textbooks, back issues of magazines and multimedia. Three items can be borrowed at a time for up to10 days. If they are returned lated, there will be 10 baht fine, per item, per day. For book renewal or any questions, please contact the librarians by phone at 02 612 6741 or via e-mail. Lost or damaged items must be reported to the circulation desk immediately. Borrowers will be responsible for the replacement cost or for the cost of repair, depending on the case. 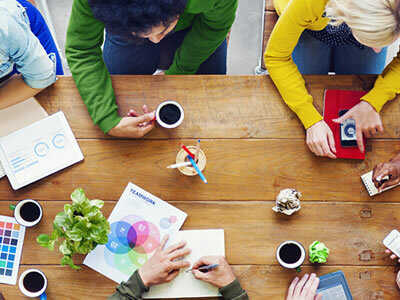 Members will receive monthly newsletters. Everyone is welcome to visit the Library. Open Tuesday to Saturday 9:00 am. - 5:00 pm.